Spanish - S’enfuir. Récit d’un otage. 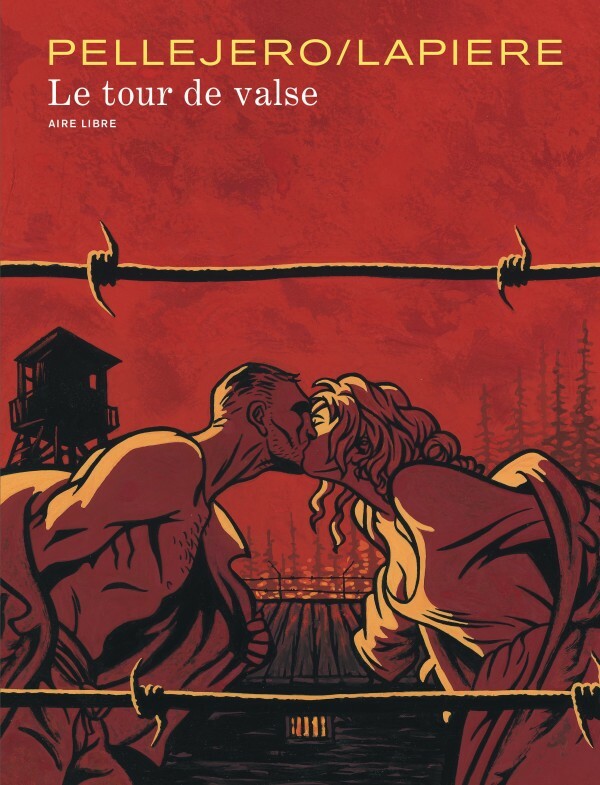 Following the ill fortunes of an ordinary family lost in the twists and turns of history in post-war USSR, Denis Lapière has penned a particularly poignant tale, giving a sensitive and accurate portrayal of a woman ready to do anything to find her husband. 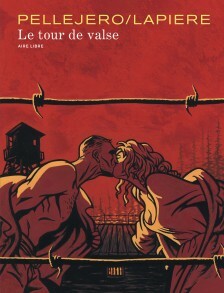 With this second co-production in the ‘Aire Libre’ collection after ‘Un peu de fumée bleue…’, Pellejero and Lapière have spun a great love story with ‘Le Tour de valse’. An exceptional success.